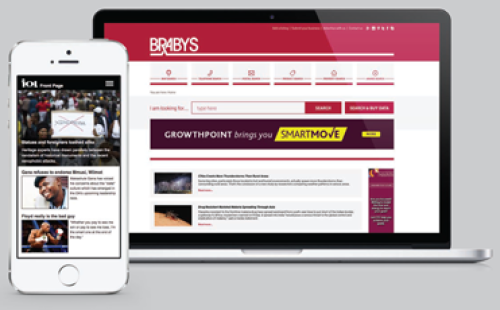 Brabys offers a range of products, both in print and online, to enable your products or services to be found by your market. Welcome to our new product catalogue. We will be using this site as an online portal where reps can showcase our products and for clients to re-visit should they have questions about what they have bought. This site is aimed at providing transparent, accurate information about Brabys and its products in the form of pricing, products and contact information. A.C. Braby (Pty) Ltd is the largest and longest established specialist business directory publisher in Southern Africa having been in continuous operation for 103 years. 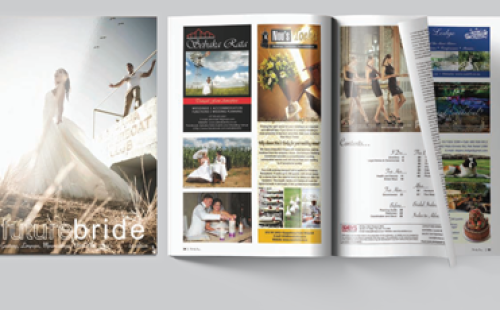 Brabys has local operations throughout Southern Africa and the Indian Ocean Islands and publishes a large range of specialist business directories which is invaluable for business to business communication and promotional opportunities. Brabys offers a large variety of online advertising solutions to suit your budget and objectives through trusted media brands.